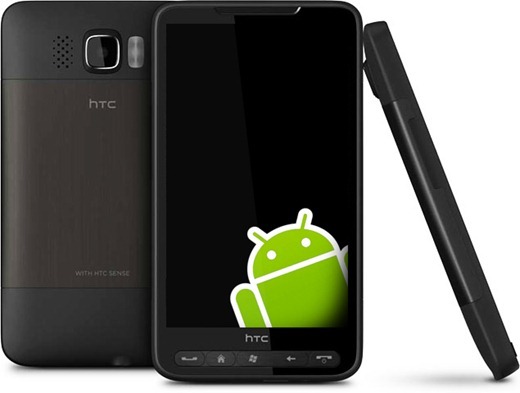 We have previously seen different Windows phones like HTC Touch Pro2, Touch HD and Touch Diamond2 running Android OS through an emulation software named Haret. For different reasons, developers so far have not been able to do the same for HTC HD2 which by far is the most superior Windows phone available today. And now, a major breakthrough has been made over at XDA. The genius have managed to get the Linux bootloader up and running on the HD2 which has enabled them to play a 720p high-def video on the device. This marks a really important step in the Android port for the HD2. Hopefully in the not so distant future, we’ll see HD2 running a fully functional version of Android, just like the one for iPhone 2G and iPhone 3G. We’ll keep you posted on this one. Check out the video yourself of the HD2 running a 720p video on top of the Linux bootloader. without 4G, the extra RAM, the 8MP camera with 720 camcorder……. Very interesting that the 720p video is working under Linux, as it didn't work under Windows Mobile. Windows Mobile 6.5 has such an old kernel that it just doesn't recognize any HD video. Now that Windows Mobile handsets have basically been obsoleted by Microsoft, running Android on them will give them some new life. The US HD2 has the same amount of ram as the EVO. * record/play HD video (720p), or even H.263/4 480p record !